Tatami Fightwear is one of the most well-known fight brands out there that have built a solid reputation among fighters. They have built a reputation for offering affordable gis crafted from premium materials. In our Tatami Estilo 6.0 gi review, we dive into the nitty gritty details to help you decide whether you should purchase your own. It’s been said it’s hard to find a “former” fan of the Tatami brand. And rightfully so, Tatami is a brand that always delivers when it comes to quality. 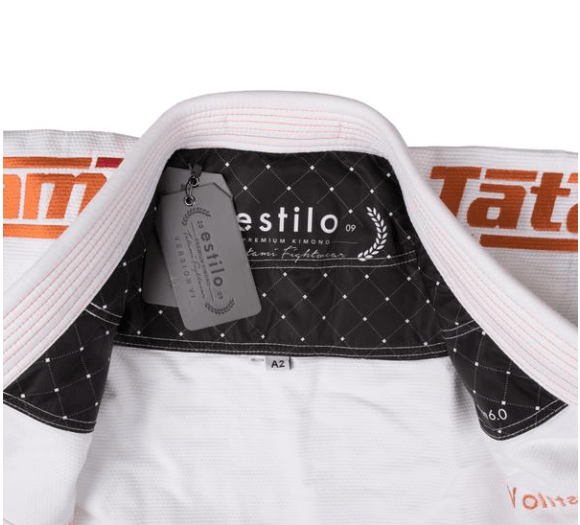 The Tatami Estilo 6.0 gi features a well-tailored competition cut with the perfect amount of room in the right areas. Thanks to this design the gi allows unrestricted movement. However, this gi is pretty stiff when you first get it. So, expect it to take a while to break in. But on the positive, it’s harder for your opponents to grab a hold of you while rolling. Also, the structural integrity of the gi has improved. The inner Y-shaped vents have been reinforced along the entire vent. 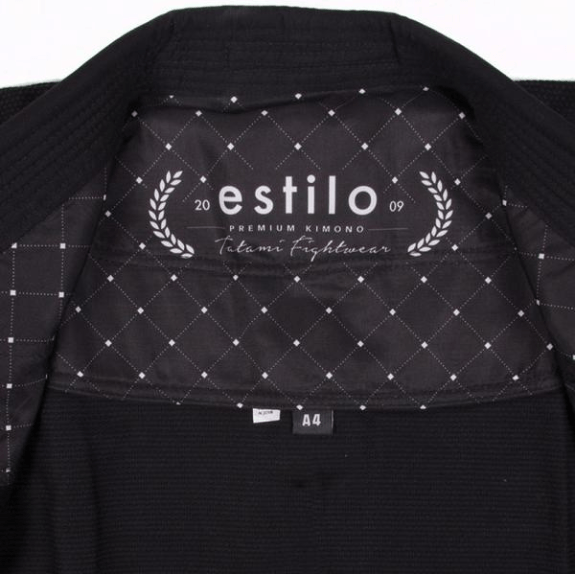 The Estilo 6.0 gi is durable thanks to its 550 gsm construction build which makes this gi thick. The Estilo 6.0 sports an impressive array of sizes that will accommodate most body types. Alongside more traditional sizes, they offer short, long and XL long cuts. 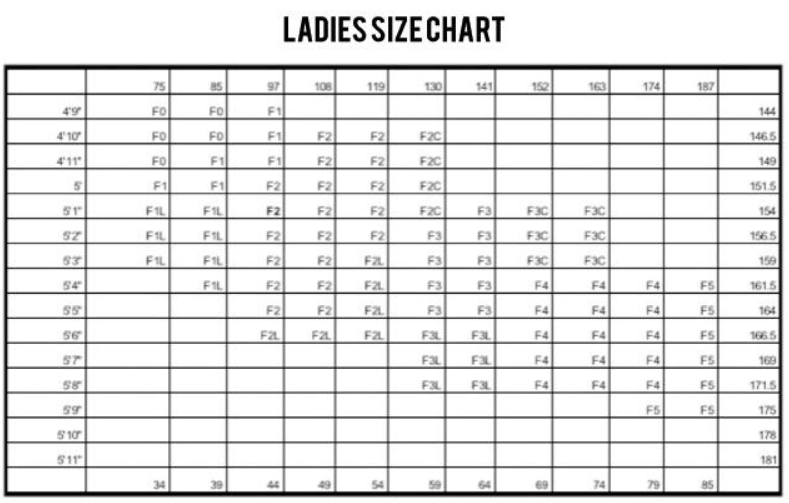 They also offer additional cuts for women alongside more traditional sizes, curvy and long. Also, this gi has a tailored competition cut that allows for unrestricted movement. But, you have to take into account the added weight from the 550 gsm pearl weave. This gi is going to be heavy and you will that will make a difference during summer months. Additionally, you can expect this gi to remain stiff for a while until you break it in. It’s also important to note that the Tatami Estilo 6.0 gi experiences shrinkage. Remember when purchasing the Estilo 6.0 you can expect it to shrink approx. 1 – 2% if washed at 30 degrees Celsius. This is probably one of the more stylish gis I’ve seen recently. As you probably know by now, I’m not a fan of tacky gis and the Estilo 6.0 sports a minimal look. But that doesn’t mean it doesn’t look good. This gi has embroidered Tatami logo stitching on the shoulder and thigh areas on this gi. Additionally, the jacket comes with a sublimated neck lining and new unique Y-jacket vents. 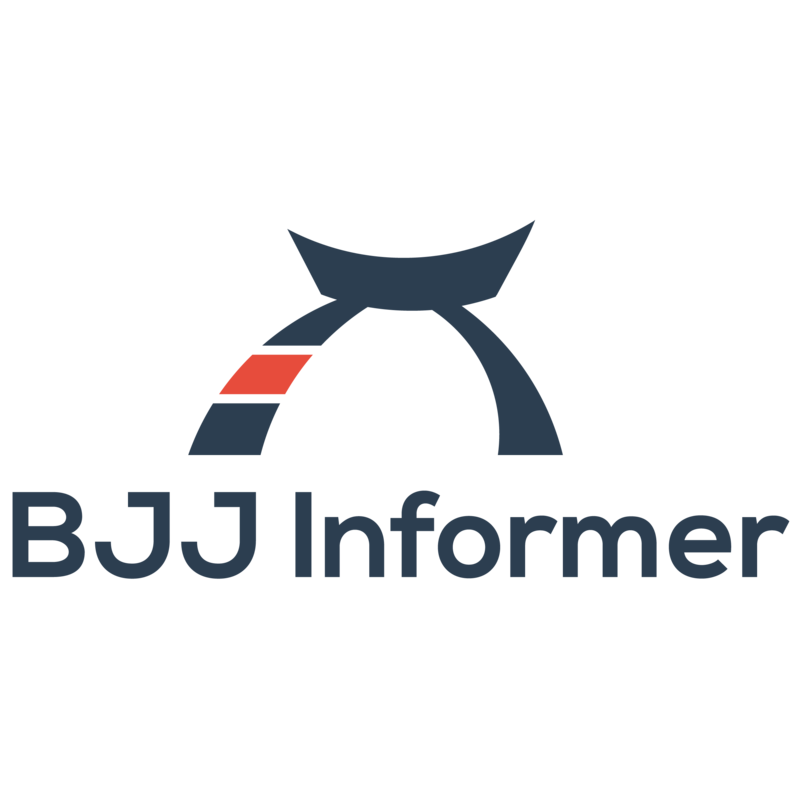 Tatami Fightwear is a clothing company for Brazilian Jiu-Jitsu fighters based in the U.K formed with a goal to address the need for high quality gear at an affordable price point back in 2009. They have since then made a name for themselves by striking a balance between quality and price. Now they have a stable of high-profile athletes who swear by their products. In the end, the Estilo 6.0 is a nice refreshed gi to its predecessor. While there isn’t a lot of new features packed into the 6.0 the extra details give it a nice touch. These details really give the gi a premium feel with subtle refined style cues. In short – this one of the best premium gis on the market!